We’ve got that summer feeling! 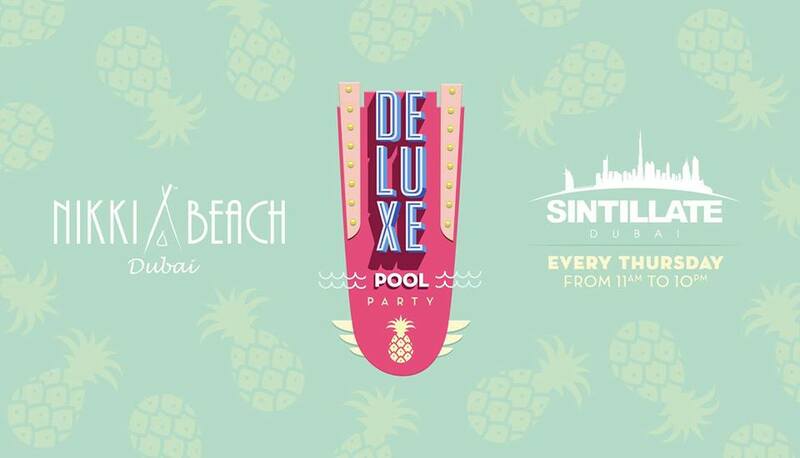 Join us for an epic pool party. Music and Entertainment by Nikki Beach Resident Djs and musicians.